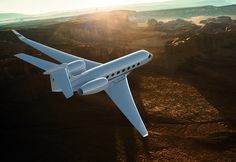 SAVANNAH, Georgia, January 17, 2019 — Gulfstream Aerospace Corp. reaffirmed its commitment to sustainability by using sustainable alternative jet fuel (SAJF) to power a record-breaking flight by its class-leading super-midsize Gulfstream G280 aircraft. The Savannah-to-Van Nuys, California, journey covered 2,243 nautical miles/4,154 kilometers in 4 hours and 49 minutes at an average speed of Mach 0.85. 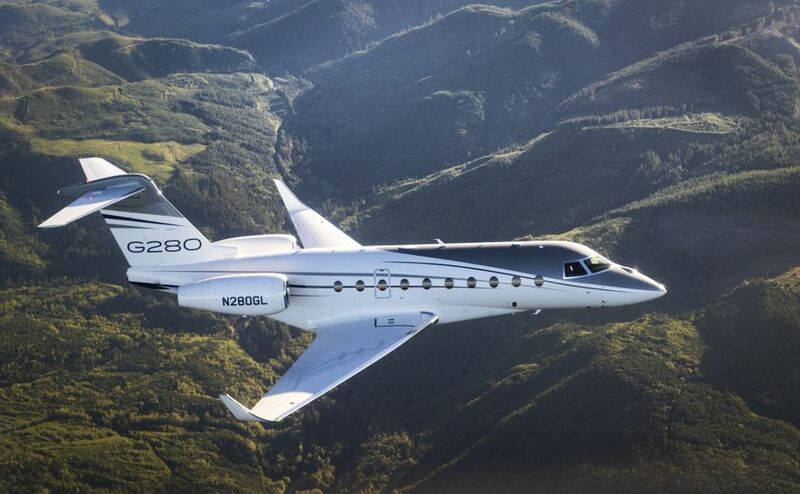 Flying through headwinds averaging 76 knots, the G280 demonstrated the aircraft’s continued high performance with SAJF.